Sai Tamhankar Shares Her Sharmdaan Day's Experience From Sukalwadi Near Pune! Home Events Sai Tamhankar Shares Her Sharmdaan Day’s Experience From Sukalwadi Near Pune! 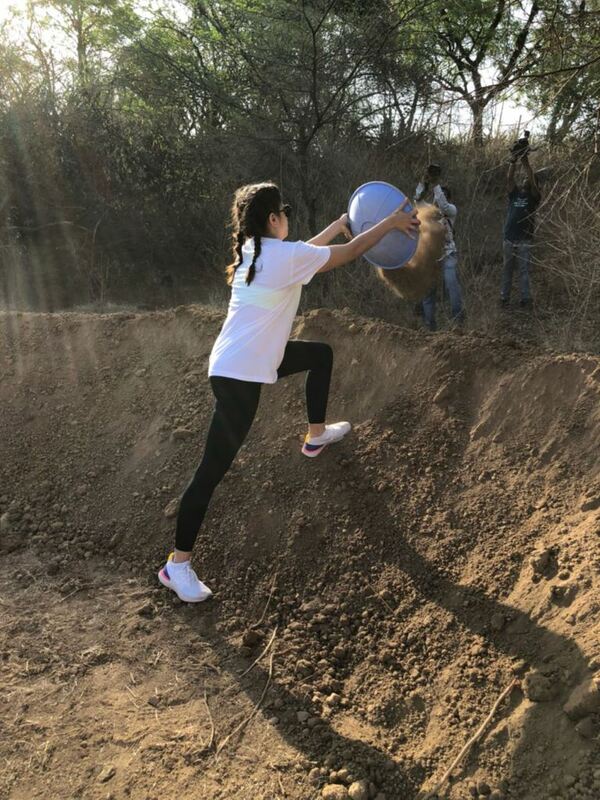 Sai Tamhankar Shares Her Sharmdaan Day’s Experience From Sukalwadi Near Pune! 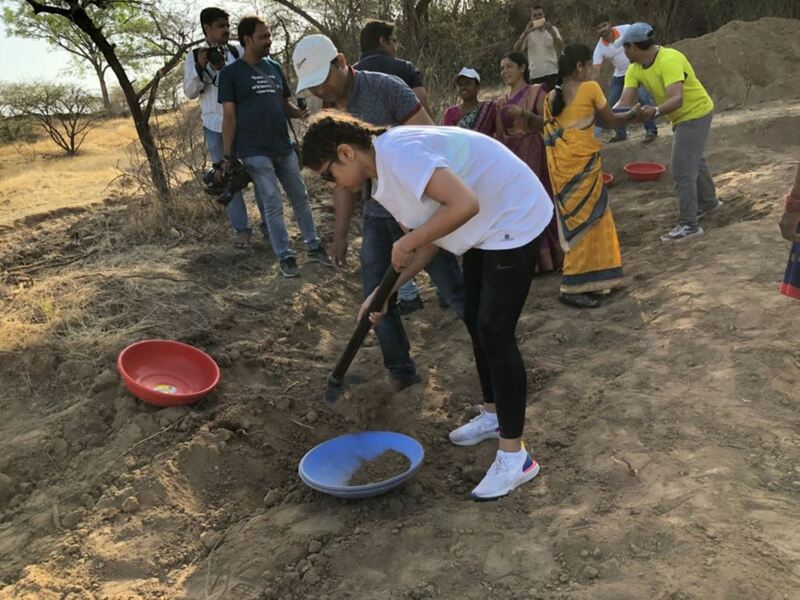 Paani Foundation’s one of most active member Sai Tamhankar, paid a tribute by volunteering in the labor activities organized by Paani Foundation on the eve of Labor Day (also known as Maharashtra Day) in Sukalwadi village near Pune. Sai has been part of this organization since it was launched three years ago, with an aim to eradicate water shortage and to increase water harvestment and its storage for the beneficiary of farmers. Previous articleOn the Eve of Maharashtra Day, An Inspirational Song “Majha Maharashtra” Released!